Meet Sally. She Just Might Make Your Next Meal. Sally is a big advocate of healthy eating. 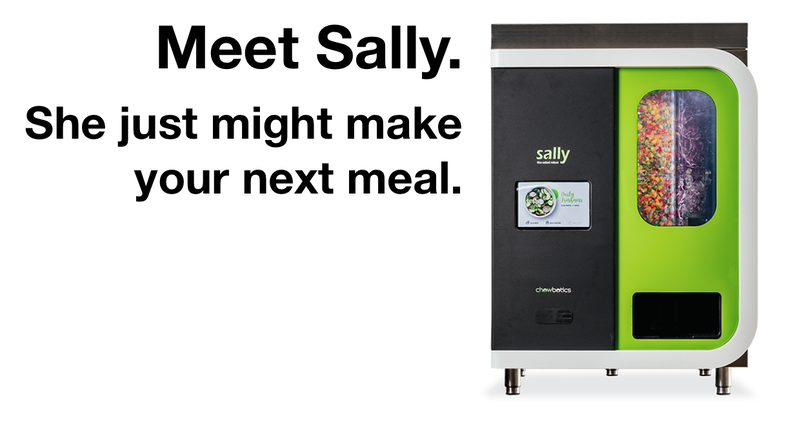 Whether you're in a fast casual restaurant, a corporate cafeteria, or filling your stomach before heading over to the university library to cram for your exam, Sally always believes that fresh, healthy ingredients are the way to go.